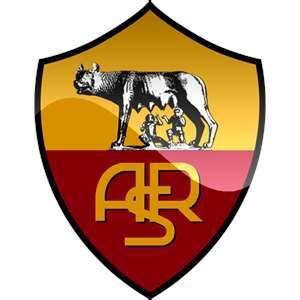 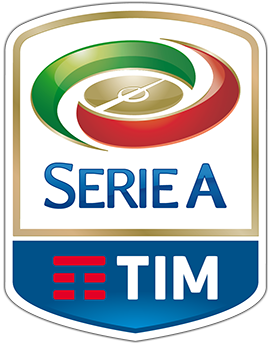 Serie A (Italian pronunciation: [?s? 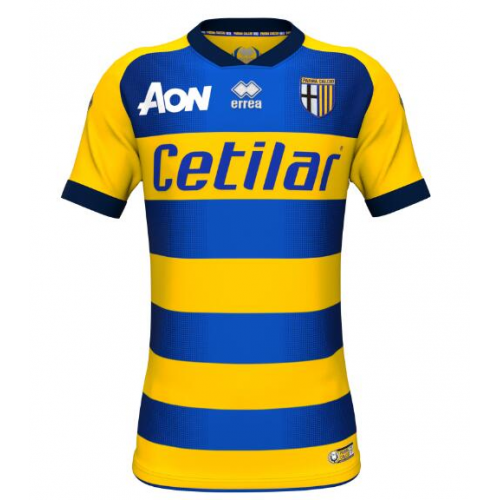 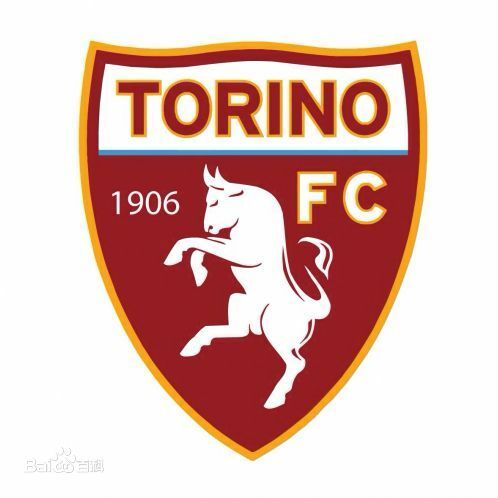 ?rje ?a]), also called Serie A TIM due to sponsorship by Telecom Italia, is a professional league competition for football clubs located at the top of the Italian football league system and has been operating for over eighty years since the 1929–30 season. 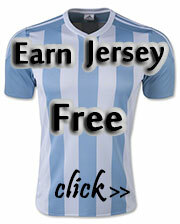 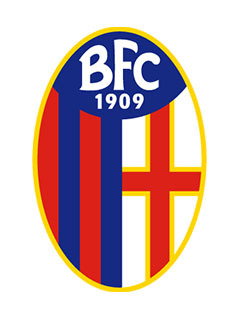 It had been organized by Lega Calcio until 2010, but a new league, the Lega Serie A, was created for the 2010–11 season. 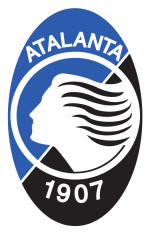 Serie A is regarded as one of the best football leagues in the world and it is often depicted as the most tactical national league. 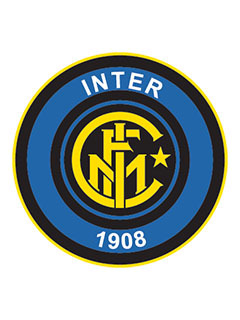 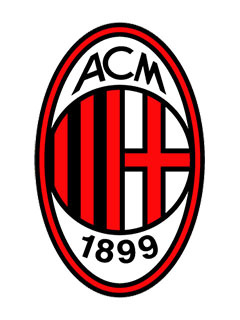 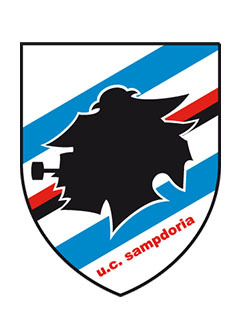 Serie A is the world's second strongest national league according to IFFHS and has produced the highest number of European Cup finalists: Italian clubs have reached the final of the competition on a record twenty-six different occasions, winning the title twelve times.Serie A is ranked 4th among European leagues according to UEFA's league coefficient behind La Liga, Bundesliga and Premier League, which is based on the performance of Italian clubs in the Champions League and the Europa League during the last five years. 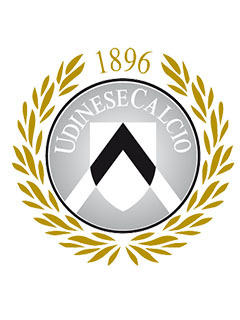 Serie A led the UEFA ranking from 1986 to 1988 and from 1990 to 1999.